 the cottage gals: The Arrival of Spring and New Stuff! The Arrival of Spring and New Stuff! Ann and I are not happy unless you have to practically walk sideways to get through the shop. We love it jammed packed, full and happy! With the arrival of new bounty from our shopping trips and the truck loads from Ekster Antiques we're almost there! We've all been cooped-up and snowbound too long! It's time to freshen-up our nests and Spring is the perfect time to do just that. The cottage will be open this Friday, March 5th from 10am to 9pm for Leesburg's First Friday. We will be featuring a trunk show from Stella & Dot Jewerly to celebrate the evening as well. I love the black decor, especially those pillows with the lace flower design . . Beautiful. Looks real pretty. Thanks for sharing the pics.